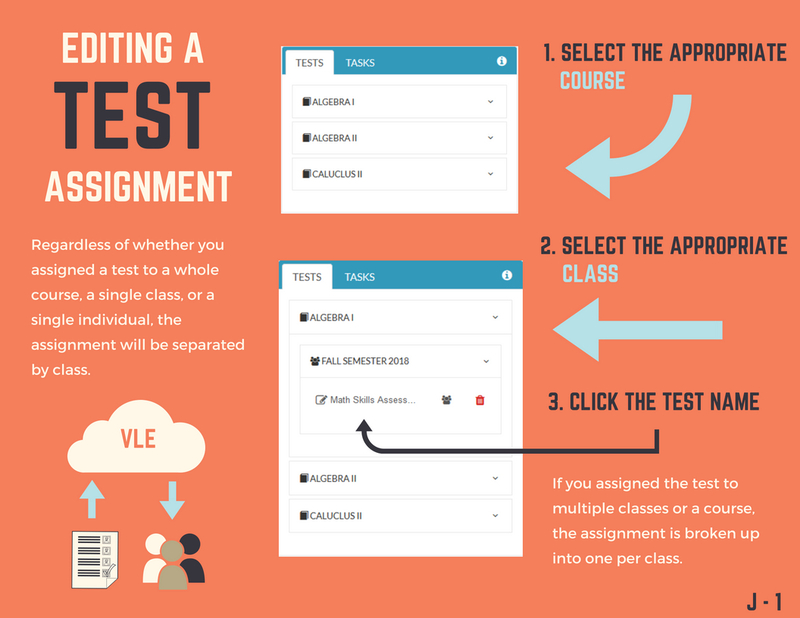 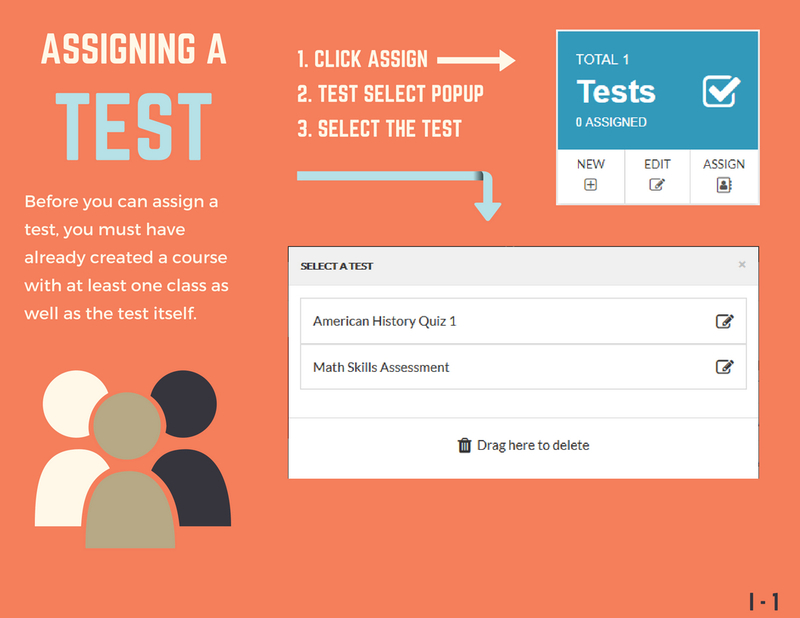 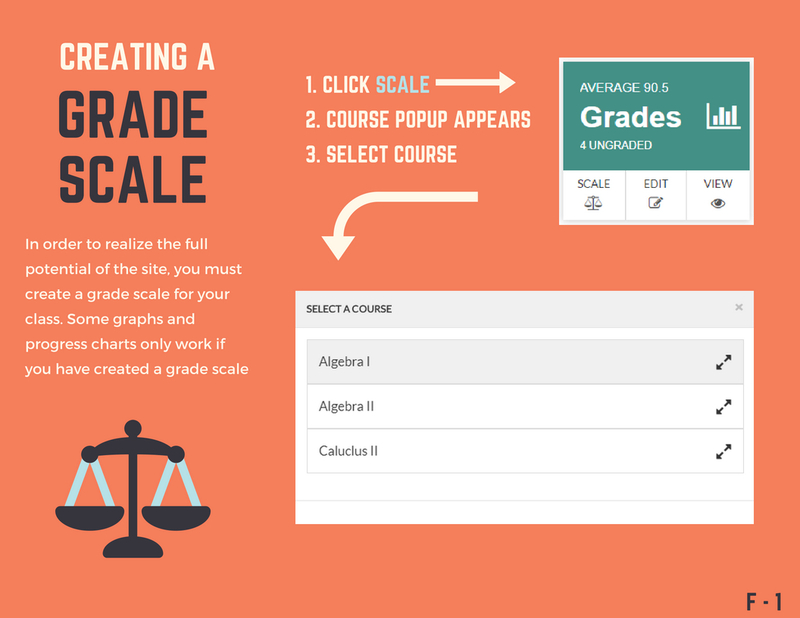 Click here to see how to assign a test to a class or individual students. 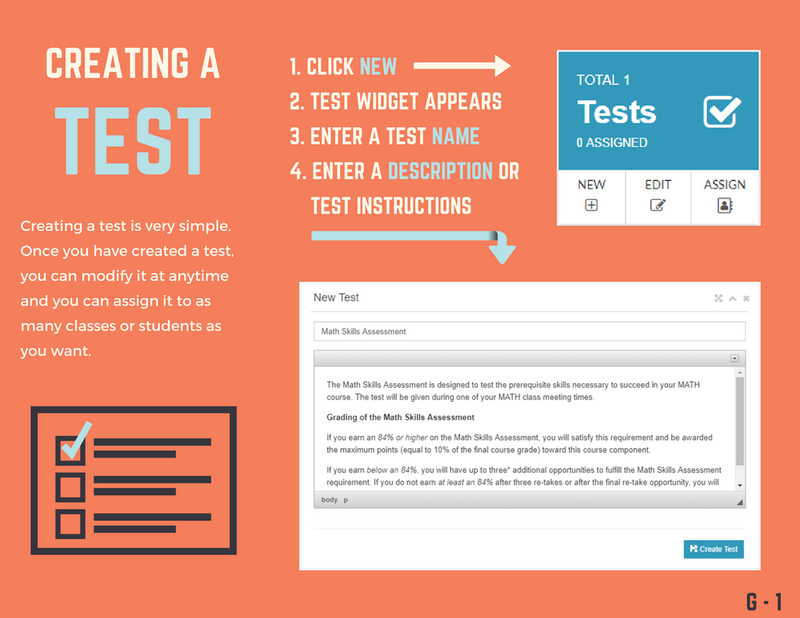 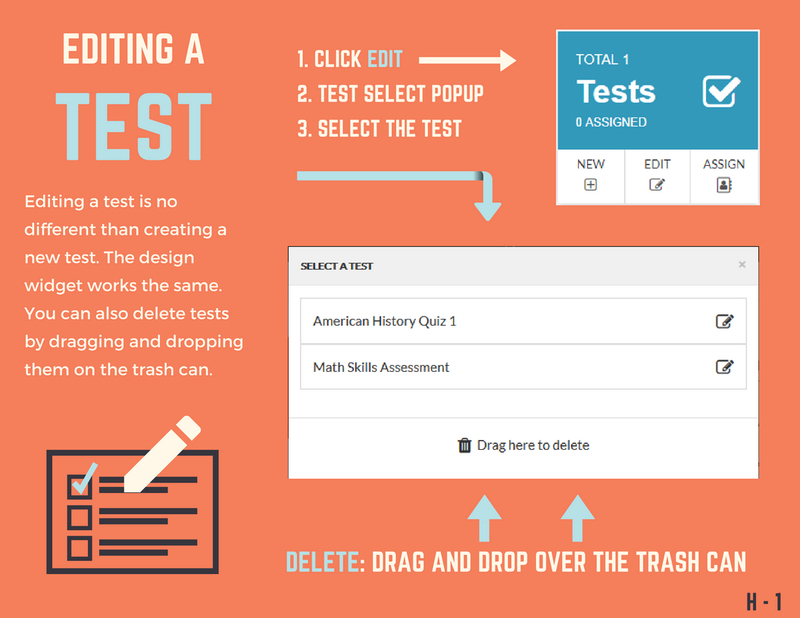 Click here to see how to edit an existing test assignment. 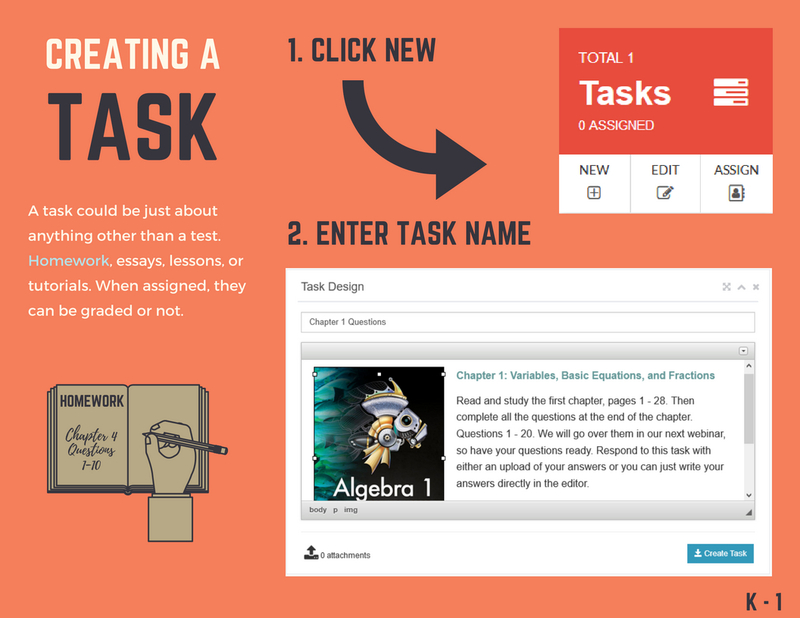 Click here to see how to create a task. 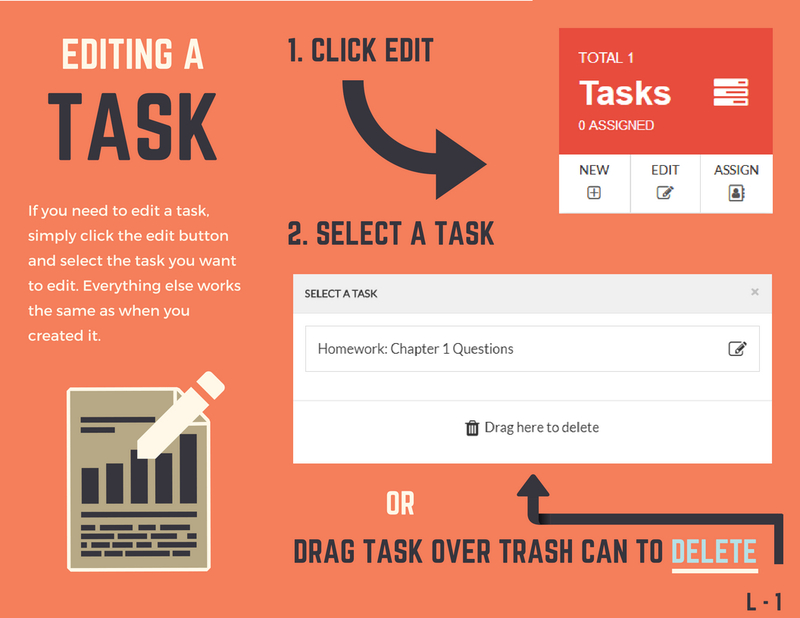 Click here to see how to edit a task. 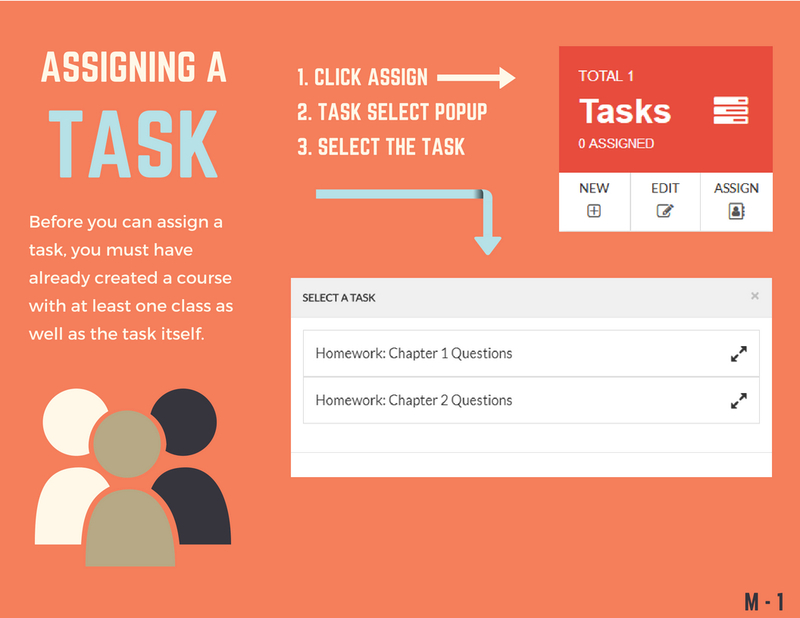 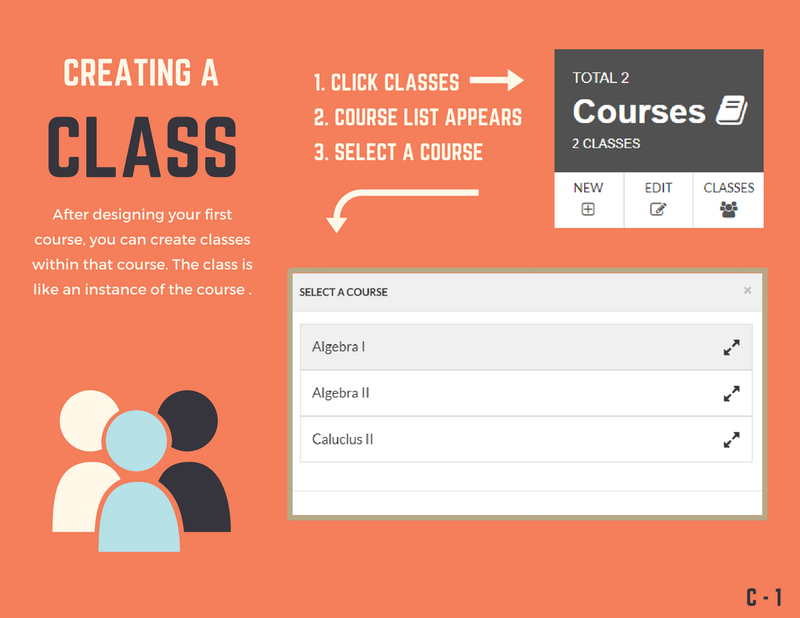 Click here to see how to assign a task to a class or individual students. 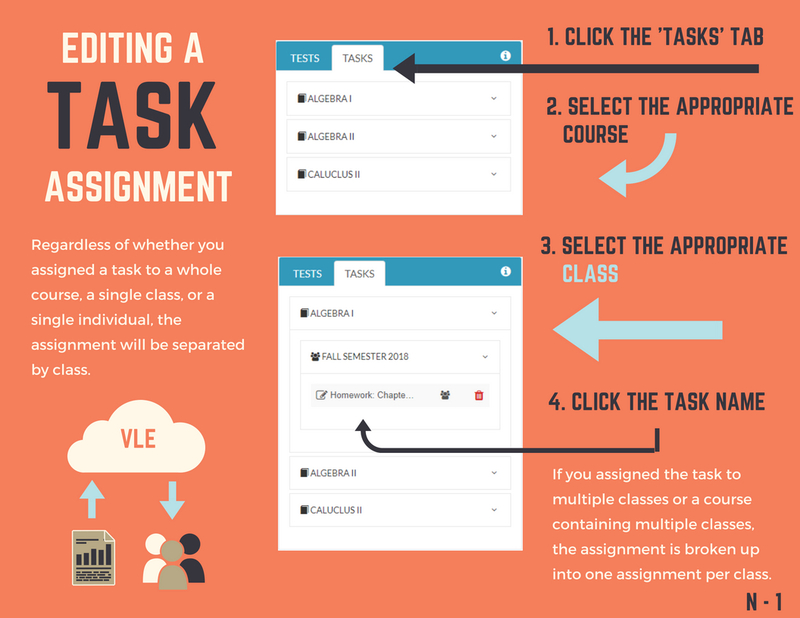 Click here to see how to edit an existing task assignment. 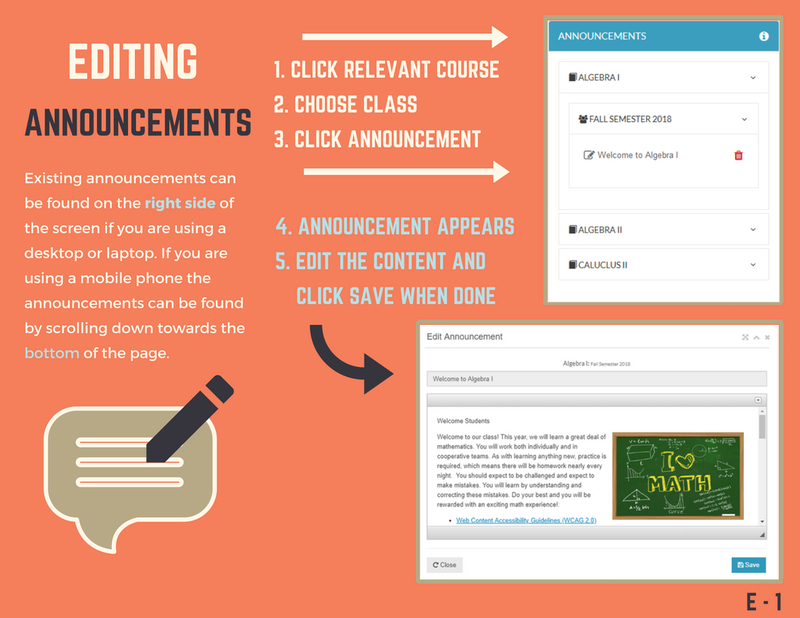 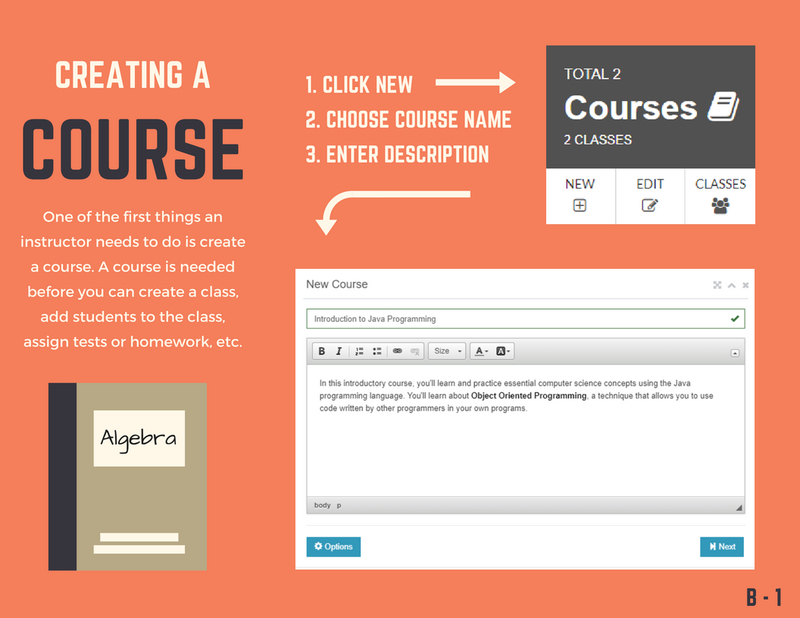 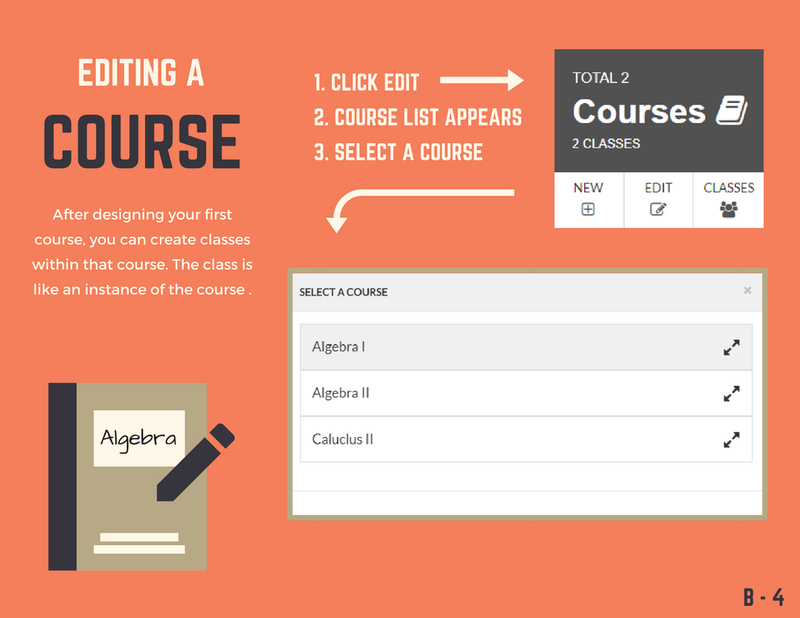 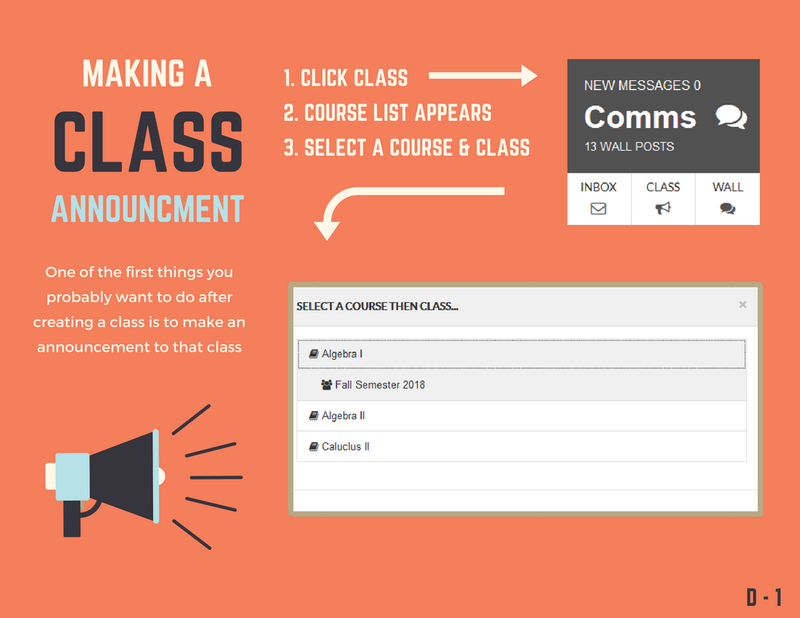 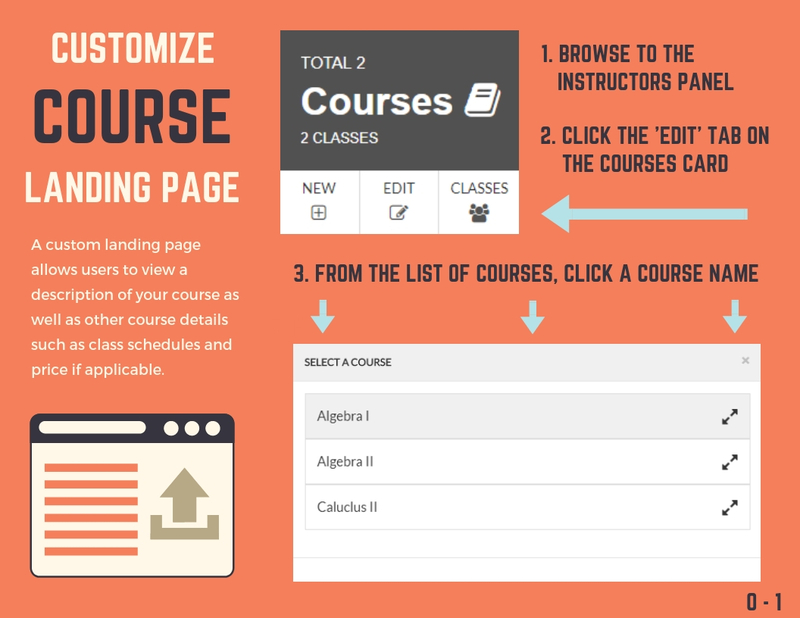 Click here to see how to customize a course landing page.